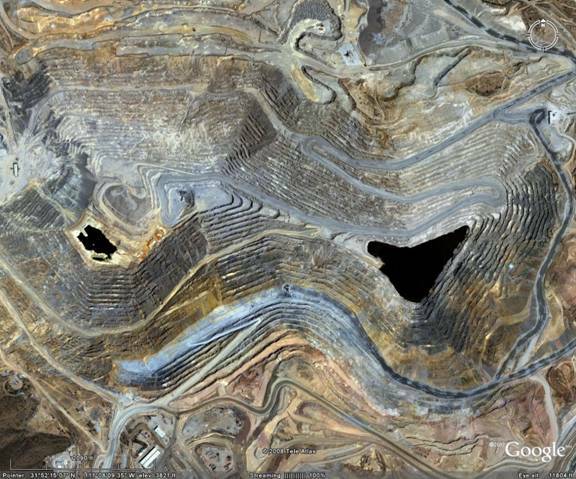 This is mining—so we better choose carefully where we put hardrock mines! Save the Rosemont Oaks Campaign! 33,000 mature trees, including hundreds of century old oaks, will be destroyed by the Augusta mining project. 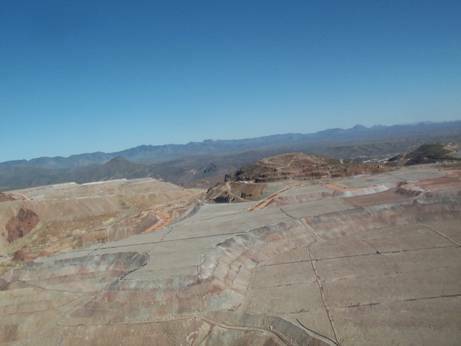 This includes 8,200 in the pit that is on patented mining claims in the Coronado National Forest, the remaining will be buried under tailings and waste piles on unpatented mining claims in the public lands. The leach facilities will be on the private property of the Rosemont Ranch. There are plenty of unfilled mining jobs in Arizona! Statshow union jobs pay less, with less benfits! More details on mining law reform!! Watch YouTube on urgency of mining law reform!! More details on Arizona water problems! Step Three: Get the facts & figures and write comprehensive, fact-oriented reports. Step Five: Get the appropriate agencies involved. Step Six: Have easy-to-use list of officials to contact. There is opportunity for avoiding a mining site with potential environment, human and/or animal health impacts, but you have to understand the system. One key to success is working with the mining company in a respectful manner. After all, you want them to do something for you. So learn about the company—and tell the truth, even when it is negative—and when it is positive. If it is our stuff (including photos) or from public records—use it freely! Sierrita has committed to provide a new tailing impoundment and clean up the seepage from the old one!! Sierrita Aquifer Protection Permit (APP) is finalized after a tough three years of hard work!! The key to success is to gather the data from public records at the State's Department of Environmental Quality & Environmental Protection Agency. 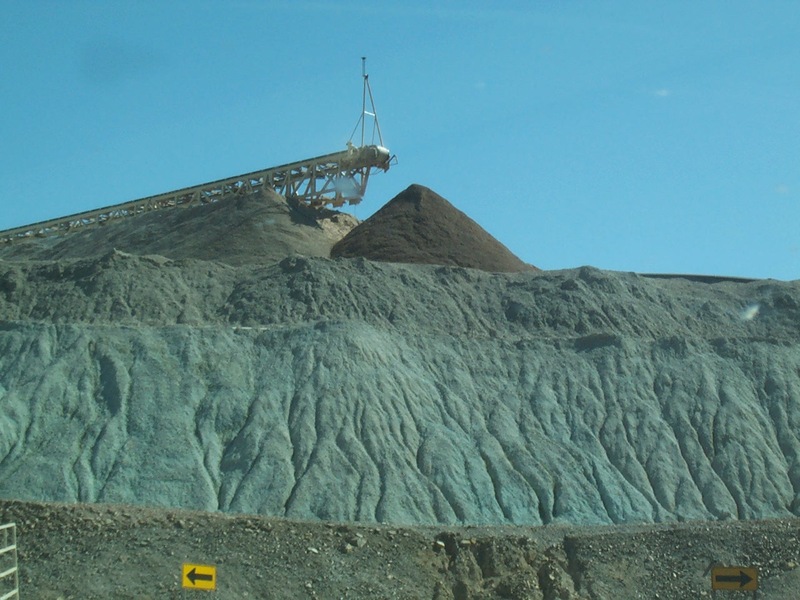 Keep informed of proposed Rosemont mine that will use our national forest for waste dumps, tailing impoundments and sulfuric acid leaching pads—where will the dust-producing crushers be located? After the turn of the century , attention turned to southeastern Arizona's Sky Islands for yet another resource, recreation. As early as the mid-1800's, areas such as Hospital Flat in the Pinaleño Mountains and the town of Oracle in the foothills of the Santa Catalinas were being used as refuges from the heat and malaria of lowland forts. At about the same time that 15 upland areas were designated U. S. Forest Reserves (between 1902 and 1907), residents of burgeoning desert communities began trekking to the mountains to escape the summer heat. Areas such as White House (Madera) Canyon in the Santa Ritas, Columbine in the Pinaleños, and Summerhaven in the Santa Catalinas were among the most popular of these forest retreats. —NEXT: What is the FS agreement with the public? Will this stop the project or open the pathway to opening it? Question: Is Rosemont a 'prudent' investment? Rosemont claims surface water meant for plants and wildlife in a national forest region!! This is what Rosemont could be! 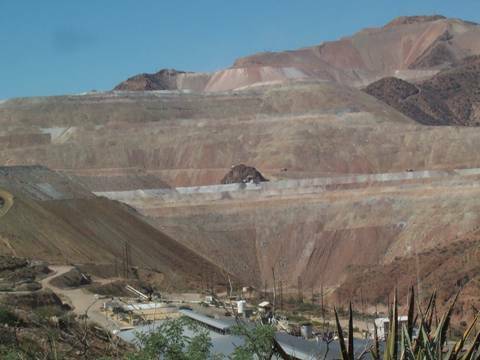 Volume of Tailings to dispose of WHERE? *Note: These areas already have water depletion challenges.